There are many reasons why a tree should be removed from your property, but the process is a serious responsibility that should be left to a trained professional. Trees near houses or other structures are some of the most hazardous removals and where precision and getting it right the first time is imperative. 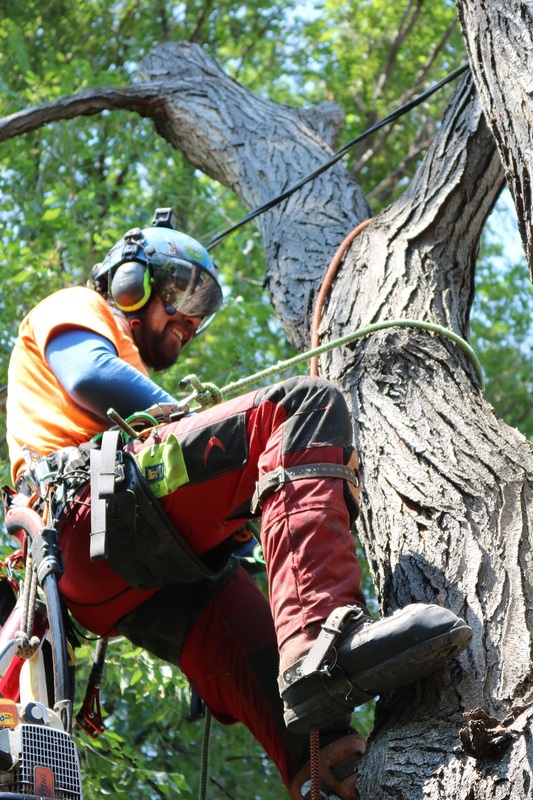 Whether you are looking to have a tree removed simply for aesthetic purposes or the tree is posing a threat, the crew at Splintered Forest has industry leading equipment and the experience to safely and efficiently remove any tree. The crew is fully licensed and insured for property damage and has a current workmen’s compensation policy in place in the event of an accident. There are many factors that can make it difficult/dangerous to remove a tree with typical removal methods – tight spaces, no drop zones, extreme decay, power lines, etc. 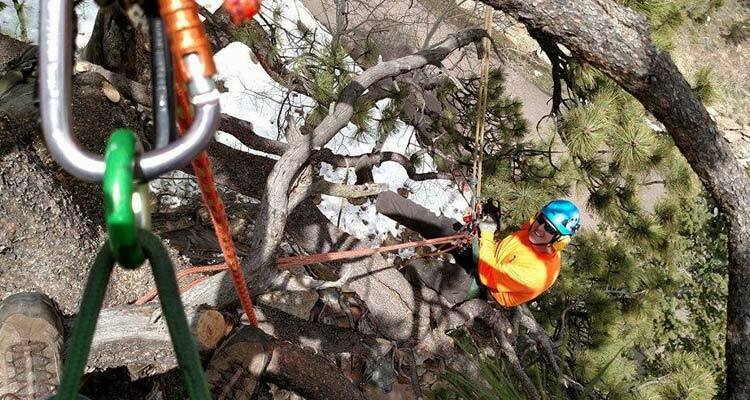 To help safely and efficiently complete these tree removals, Splintered Forest has a PK33002 knuckle boom crane and experienced operators to complete the job. By utilizing this unique, industry leading piece of equipment, our crew is able to remove trees quicker, safer and with less of an impact to your yard. There are certain situations where the knuckle boom crane cannot be utilized such as limited access to the tree. If this happens, Splintered Forest has highly trained climbers and expert tree fellers to safely remove any tree from your property. Unfortunately, in some cases not removing a tree can be risky. A tree can spread diseases and infestations to other trees/plants; a dead or dying trees are a liability if they fall or lose a limb; it can be a violation of municipal or homeowners association codes and it can have a negative impact on property values. If you have any concerns about a tree on your property, contact Splintered Forest today!